Egypt is the famous land of the ancient pyramids, tombs and pharaohs. So far, it was Egypt that impressed us the most when it comes to the quality, the size and the greatness of the monuments. All the temples and tombs are simply indescribable - everyone should see them at least once in their lives. We traveled from Cairo all the way down south to the Sudanese border where the two carved in rock temples of Abu Simbel resembling Petra on Jordan are located. We didn't go to the Red Sea area as segregated resorts is not our thing. 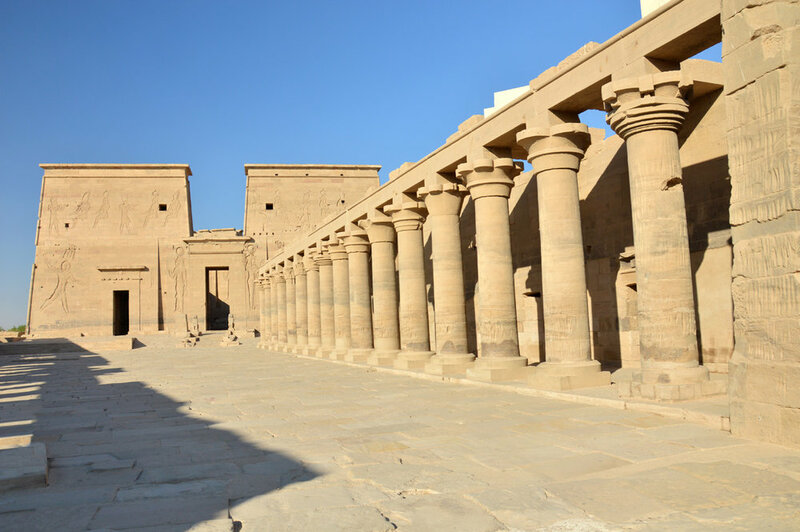 Apart from the magnificent antiquity, there is also modern Egypt and that is a bit controversial topic as safety and pollution issues are present.